There are very few brands that can attest to being over three centuries old and yet to be moving from strength to strength. 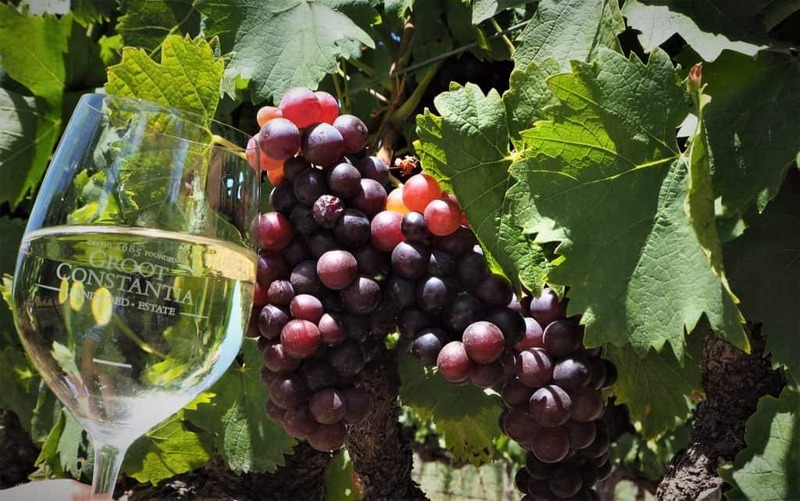 Groot Constantia is one of them, and as South Africa’s oldest wine farm (332 years old this year) is also one of the oldest brands in the world which has reached iconic status – something which was verified in the winning of the SA Wine Icon category in the recent Klink Awards. 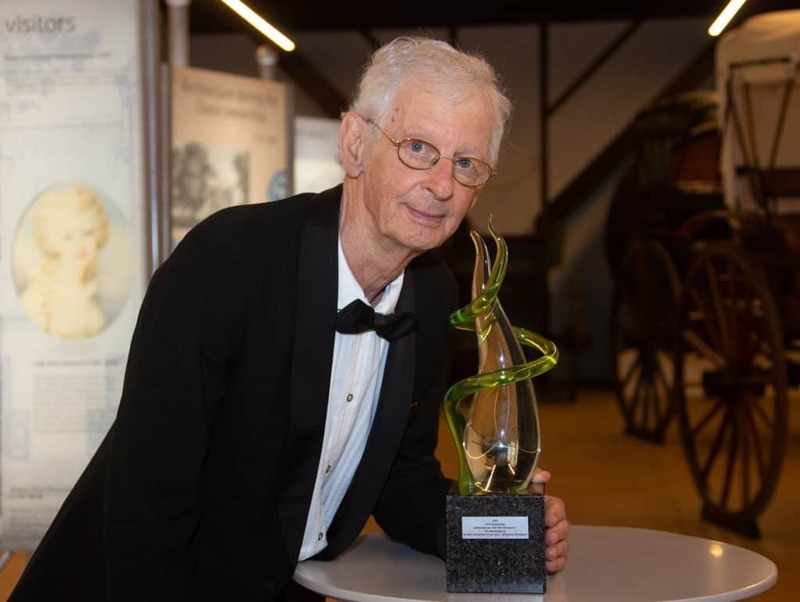 Groot Constantia also walked away with another Klink Award for being the Ultimate Winelands Experience. Not surprising given the recent opening of the estates unique Visitors Route Experience which follows a specially designed circular route that allows guests to experience each of the estate’s key attractions. 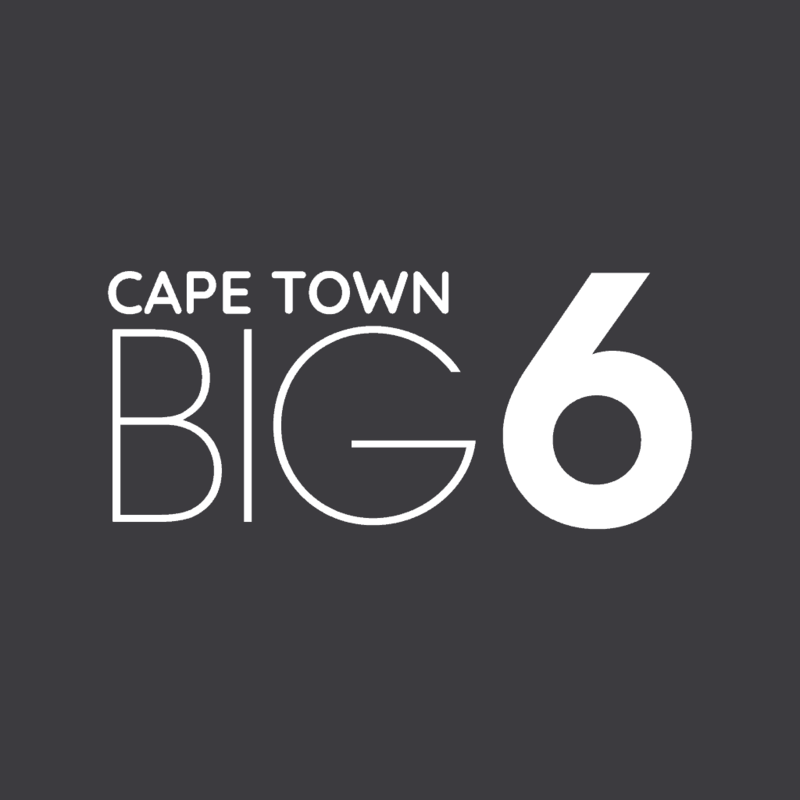 In fact, these Klink nominations put the number of top accolades raked in by Groot Constantia over the past decade alone up to well over 100 and counting – an impressive figure for an estate whose wines are hand-crafted in small volumes. 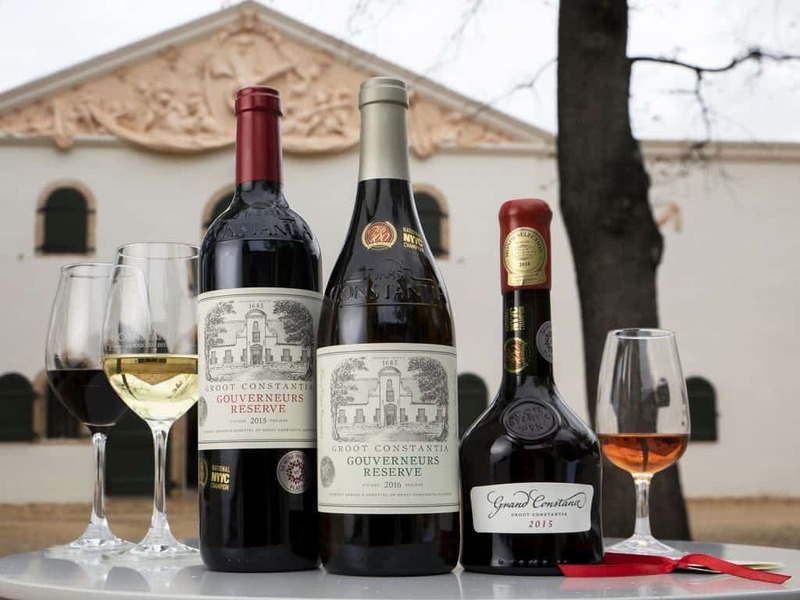 Since the very early days the wine produced on the Groot Constantia estate has caught the attention of influential people across the globe. Before his death in 1821, Napoleon had 30 bottles of ‘Grand Constance’ shipped over to St Helena Island every month to ease his exile. It is recorded that the Louis Phillipe (King of the French) was a regular client. 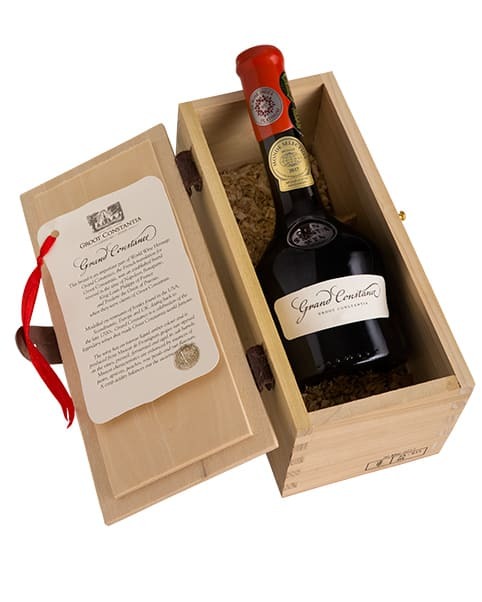 The British Royal family as well as Frederic the Great of Prussia, have also all appreciated the famous sweet wine of Constantia. 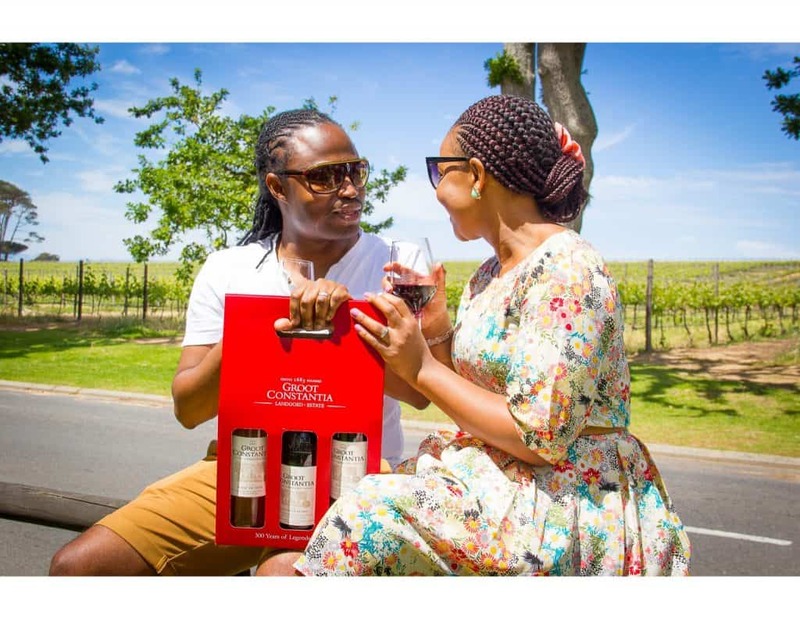 Wine Tourism started at Groot Constantia in the 1700’s, with the first wine route directions drawn up for the benefit of visitors in that era. Over 300 years later and the estate continues to move from strength to strength. 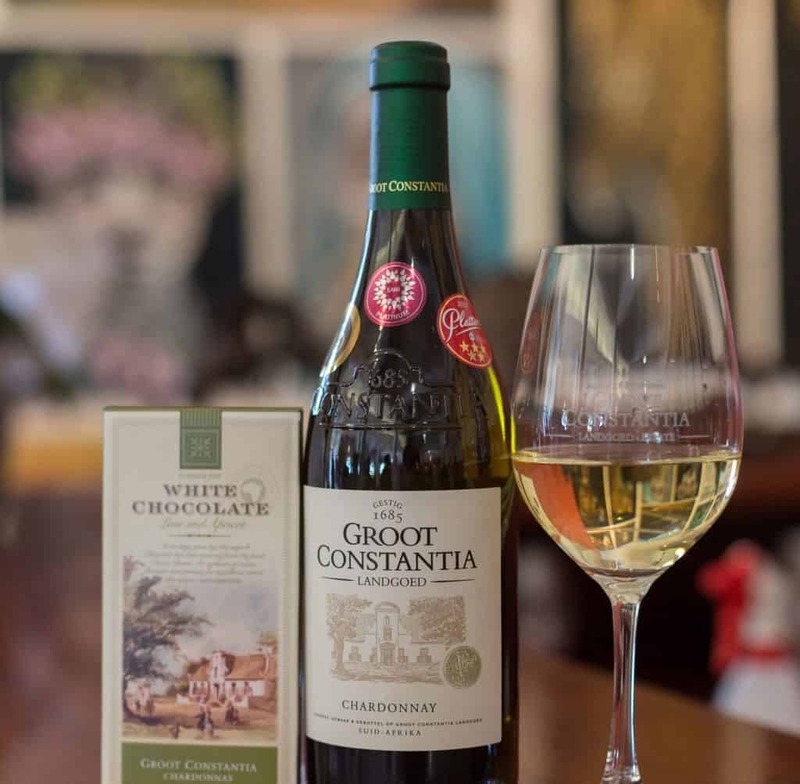 “Groot Constantia is a National Monument and a non-profit organisation that occupies an important position in global wine history” says Jean Naudé, General Manager of Groot Constantia. 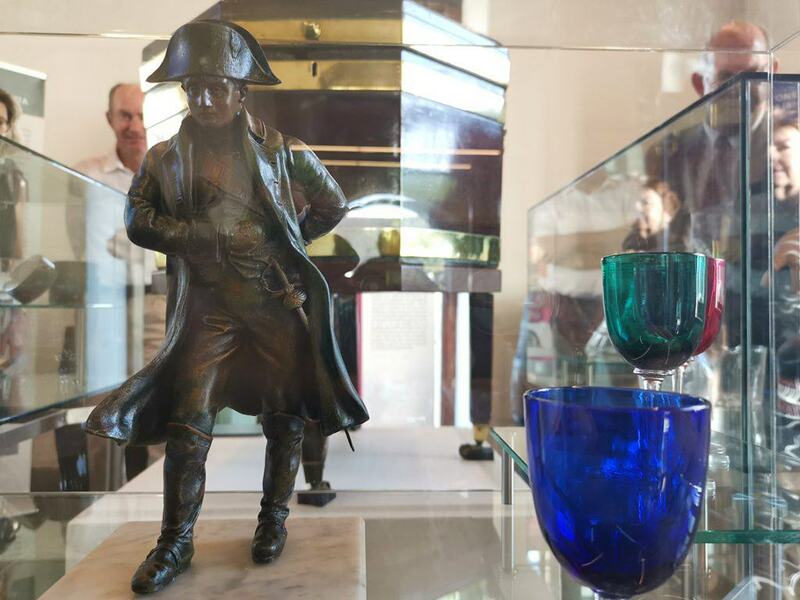 Naude and Newton both concur that unceasing attention to what the public want, meticulous results in their wine production and ongoing innovation are the key to the future success of Groot Constantia for many centuries to come.